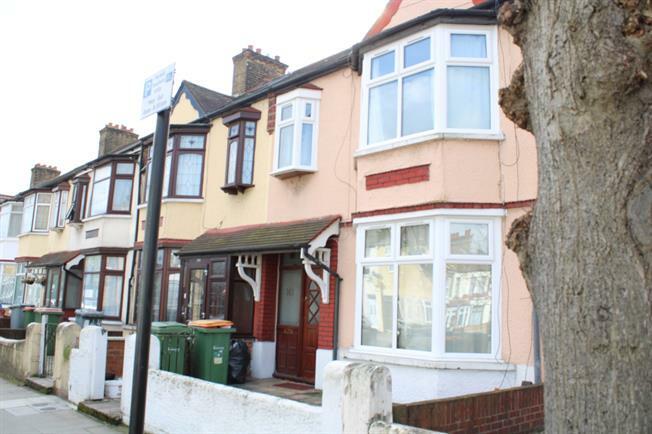 3 Bedroom Terraced House For Sale in London for Guide Price £475,000. An attractive extended double bayed mid terraced period property located on a sought after residential turning within a few minutes walk of Central Park. The current accommodation comprises of good sized fitted kitchen, three bedrooms, two receptions, internal utility/study, first floor bathroom/wc, plus additional ground floor shower room/wc.